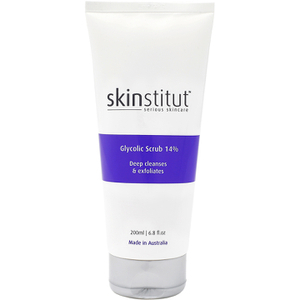 Skinstitut's Hydrating Mask provides relief for irritated and vulnerable skin. 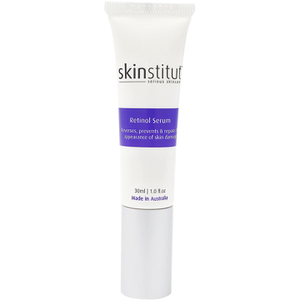 Purfies and soothes stressed dull skin whilst providing high antioxidant protection and repair from free radical damage. The Hydating Mask nourishes and repairs damage caused by dehydration improves luminosity and reduces the appearance of fine lines. 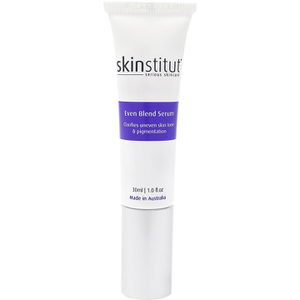 High antioxidant protection and repair from free radical damage. 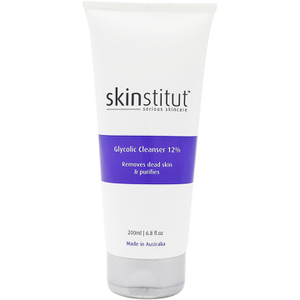 Recommended for dry/dehydrated and mature/sun damaged skin types. Bought for my wife who loves Skinstitute products. Disappointed with this one, ,made her face very red. Wont be buying it again. I bought this product to help with hydration issues with my skin. I really love this product. It's made a huge difference to my skin regime. I read a previous review about using it on hands and wow, what a difference, it's done to my old looking hands! I'm starting to use it on my decolletage and I'm hoping to get the same results. Use on my hands at night it has been the only product that has made my hands look good again! Great for using around my eyes just love how it does really work.